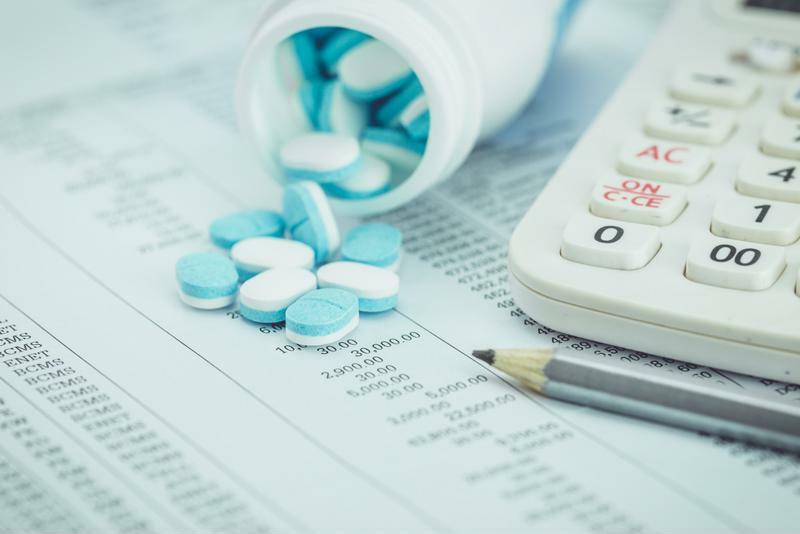 A securities class action lawsuit has been filed against the drug company Ligand Pharmaceuticals, alleging false or misleading statements about its financial situation and its ability to control its reporting. To learn more this case, visit Battea’s Ligand case summary. Specifically, the lawsuit alleges that Ligand overstated the value of some of its Deferred Tax Assets, misclassified outstanding convertible senior unsecured notes and did not have effective accounting controls to ensure its financial reporting was accurate. As a result of these issues, the class action suit alleges that Ligand and certain of its officers made materially false or misleading statements that lacked a reasonable basis. The suit has a class period from Nov. 9, 2015, to Nov. 14, 2016. Ligand’s financial reporting allegedly lacked proper controls. On Nov. 9, 2016, Ligand announced it would be delaying its financial reporting for the three-month period ending in September, and just six days later said that it would have to restate its financial reporting for the previous four quarters as well – those ending Sept. 30, 2015; Dec. 31, 2015; March 31, 2016; and June 30, 2016 – owing to an error related to its ineffective accounting controls, specifically those related to complex transactions. Furthermore, the company’s Deferred Tax Assets had their value overstated by $27.5 million, an inflation of 13 percent, and the aforementioned unsecured notes – which were due in 2019 – were categorized as short-term debt rather than long-term, as of the end of 2015. The new filing was not expected to be made until the company had completed an internal audit of all these issues, and management had taken the time to effectively review its internal controls over financial reporting, Ligand further added. Ligand first announced the delay of its financial reporting on Nov. 9 of this year, when its stock was at $104.77 per share. In the immediate wake of that revelation, its stock actually ticked up somewhat. But within the next few days, it slumped a little below that level, falling to $103.85 per share, and has stayed more or less in that territory ever since. However, it’s worth noting that the company’s stock is down considerably from its year-to-date high of nearly $139 per share, set back in early August, and has only recently begun recovering from near-record lows seen just before its third-quarter reporting was originally scheduled. In fact, the company’s lowest stock price for the 2016 calendar year was set in mid-February, when it traded at $85.97 per share.